2017 120i to get 125i power? same engine? I have been on the lookout for a 1 Series with the B48 engine and one has come up that i am interested in. Seeing as its the same engine that is in the higher 125i model... is there anyway i can get that 120i to have the same power as the 125i? the 125i comes with - 221BHP / 310Nm i believe, i may be wrong though! Re: 2017 120i to get 125i power? same engine? 2015 20i? You sure that's the newer B48 engine? 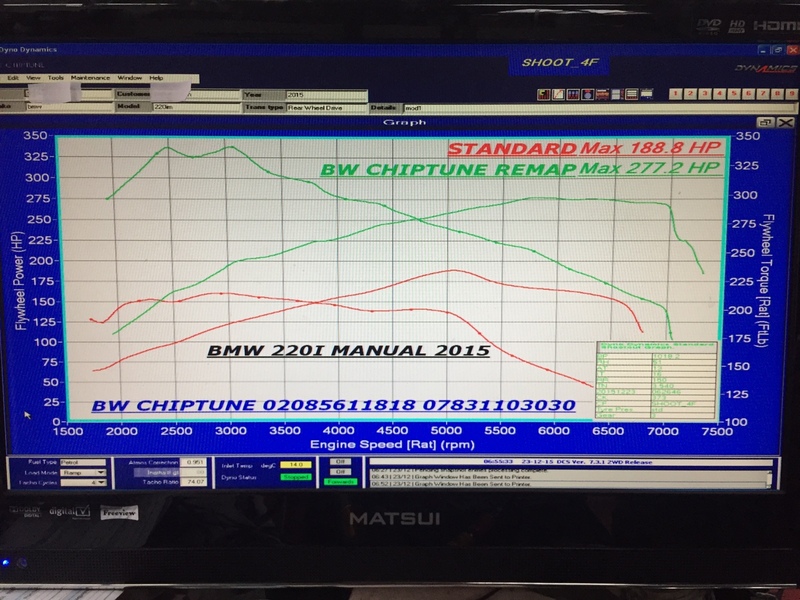 220i's made in 2015 had the N20B20U0 Engine i believe? 220i's made after 2016 had the B48B20? I take it these are the ECU's that have just been cracked in the last week or so? Same as for m140 and the like?